Its that time of year again and Santa is on his way. 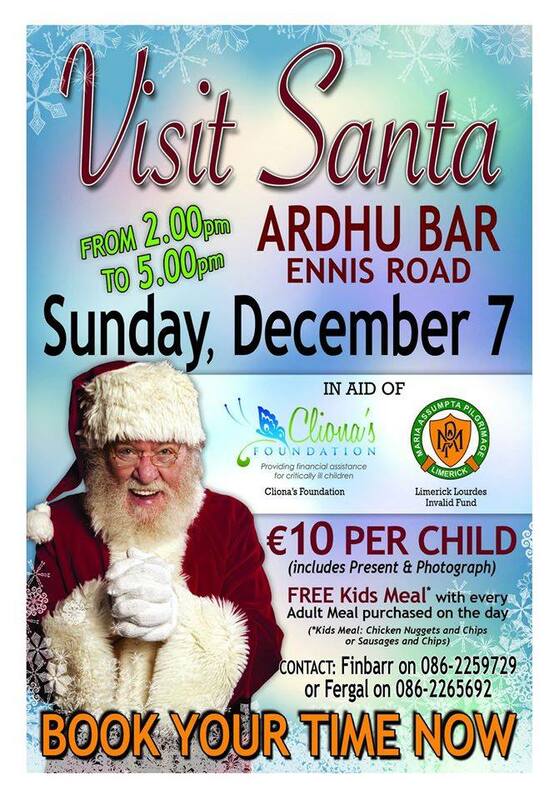 Great day last year so why not bring the small ones and the not so small to visit Santa in the Ardhu, Limerick on Dec 7th. 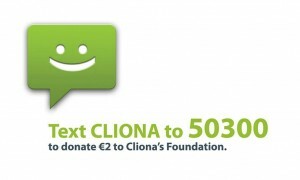 Two charities to benefit: Cliona’s Foundation & The Limerick Lourdes Invalid Fund. Your support would be most welcome. Ho……..Ho…..Ho…….